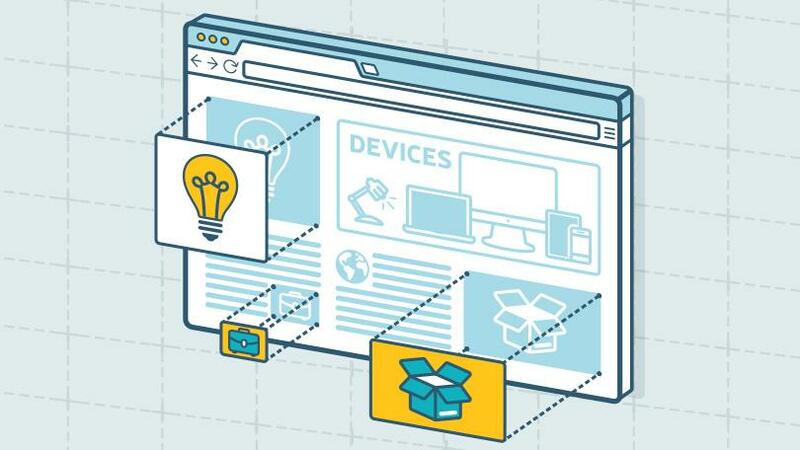 The post 3 Tips for Building the Perfect Website for Your Business appeared first on OneTechStop. All businesses, whether based in-store or online, need to have some kind of web presence, and this should center around a dedicated website. Even a simple site that only contains necessary information will help you to attract new customers, as people often do not trust businesses when they are unable to read about them online in advance. Building a website is now easier than ever before with a lot of options available for website hosts and pre-designed templates. So, if you want to create the perfect site for your business and aren’t sure where to begin, then here are three simple tips to get you started. There are lots of different options available now for website hosting, design templates, domain names, blog sites and more, meaning everything you need to build your website is readily available to you. The first thing to do is decide what domain name you would like. A domain name is the URL which people will use to find your business online, and it can be easily purchased through a registrar such as Krystal.co.uk. Keeping your domain name as close to your business name as possible is often the most effective route to go down, as continuity is essential for your customers. Once you have a domain, you can then look at how to host your website and begin building it. Hosting your own site is often too expensive for a smaller business, so choosing to use an external host is usually the most viable option. Your website needs to be a hub of information which your customers can easily navigate in order to find the answers to their questions. The following information needs to be clear from the moment a customer clicks on your website; what your company does, where you are based, who you are as the business owner, and how you can help your clients. If customers feel as though they are being forced to hunt for information, they will often give up and look elsewhere. If you plan on using your website for e-commerce, you should still have a clear home page that can direct visitors to an about page if they want to learn more. A FAQ page is also useful so that potential customers can get straightforward responses to their queries. Once you have your site host and are able to begin building your website, you can then start to think about what sort of look and design you would like to use across your site. It is important to remember that consistency is critical for a professional look, so once you have chosen your preferred layout, color scheme and fonts, try to keep this universal across the whole site. Clean lines, clearly marked sections and a lot of white space are often key elements in creating a simple, sophisticated and easy to navigate site while still making it visually pleasing. Try to incorporate images and video media into the site too, as this will capture customer’s attention and keep them on your site for longer. 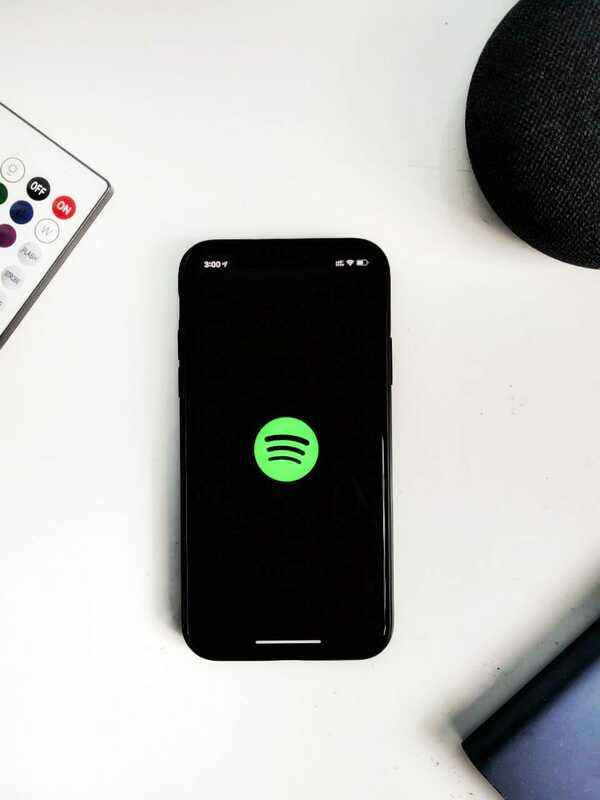 The post Spotify Tricks for Spotify Users [Video] appeared first on OneTechStop. Spotify needs no introduction. It is, after all, the world’s largest audio-streaming service that is devoured and celebrated for its rich collection of music, podcasts, talk shows, and more. After accumulating 207 million users worldwide, the Swedish music service debuted in India a few days back. And here are the 3 of the most useful Spotify Tricks and tips for the existing as well as the new Spotify users. Due to the late arrival of Spotify, people in India were using different Music Services and had already settled in. Be it JioSaavn, Apple Music or any other service, you can easily transfer your songs to Spotify. Soundizz helps you to do so with its Premium subscription. Also, you can link your Maps to Spotify and enjoy your ride with some nice music. Short for “If This, Then That,” IFTTT is an easy way to automate tasks that might otherwise be repetitive or unable to talk to each other. It works like this: users are guided through a process to make simple scripts, aka “recipes,” where some type of event in one device or service automatically triggers an action in another. You can also connect your Uber App to your Spotify account to listen to songs hassle free on the go. You can recover your deleted playlists by going to your account in the Spotify Website and clicking on Recover Playlists on the left column. Spotify is the largest and for me the greatest music service available right now. Although not all music is not yet available in India due to the feud between Warner Label, it won’t be long until we get to listen to all the tracks. Check out our video on Youtube about the same. The post Win 1 of 2 Honor 7X’s! (United States Only) CLOSED! appeared first on OneTechStop. Onetechstop and Honor have an amazing opportunity for our readers! 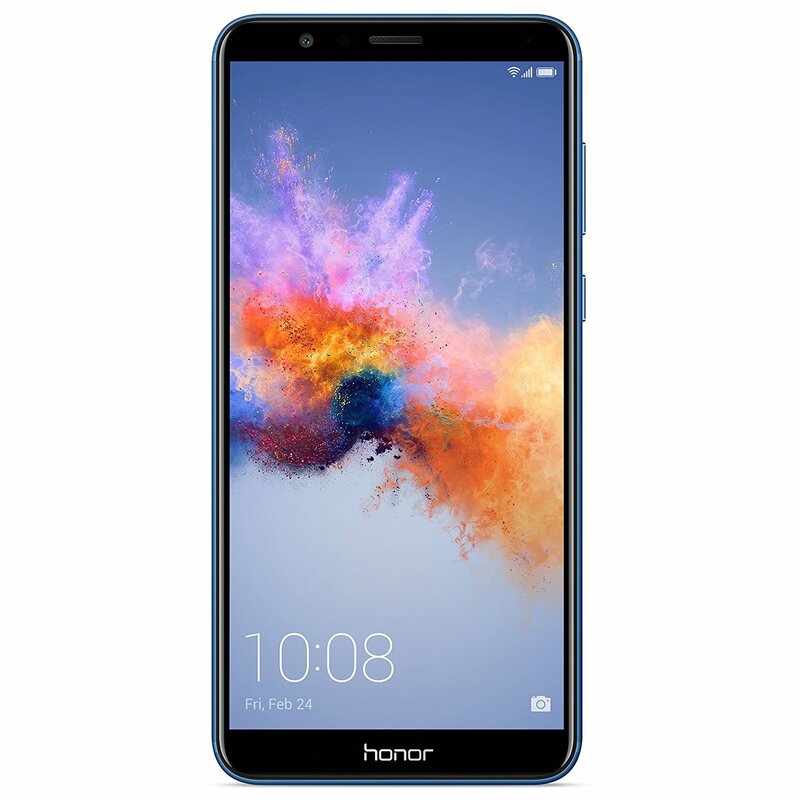 We are giving away 2 Honor 7X’s and if you live in the United States (any of the 50 states including Washington DC) you can win one of these amazing phones! All you have to do is enter the contest through the Rafflecopter widget in the bottom of the article! There will be requirements to gain entries such as visiting our Facebook page and following our Twitter. The contest runs from 2/22/2019 to 3/1/2019. You do not have to make any purchases to win. All terms and conditions are listed in the Rafflecopter widget. If you have any other questions please feel free to contact us! Easy! Just use the Rafflecopter widget linked below! Good luck! 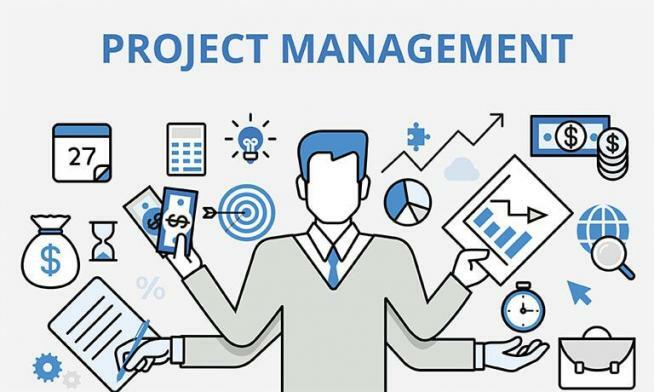 The post Top 7 Best Project Management Tools appeared first on OneTechStop. 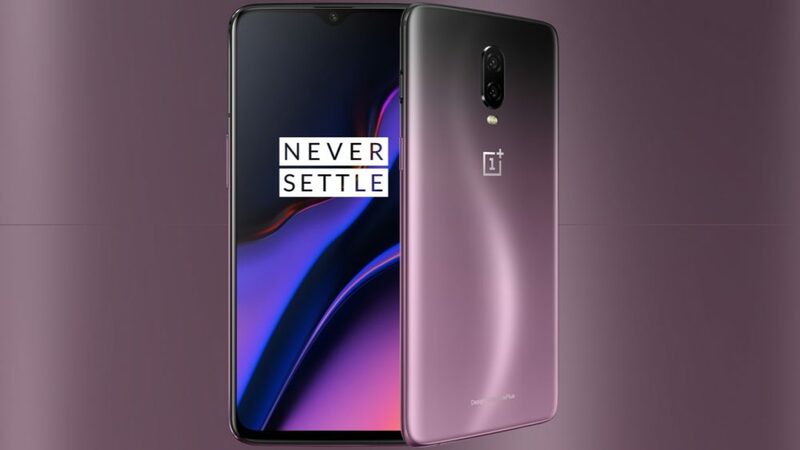 The post Update 2: How to get VoLTE and WiFi Calling on a Oneplus 6T on AT&T’s Network appeared first on OneTechStop. These features are not meant for the average user. Only perform this at your own risk. Onetechstop is not responsible for any issues that may arise from enabling and using these settings. Repeat steps only instead of “VoLTE” press “VoWIFI” if you want WiFi calling as well. A main complaint of mine with Oneplus devices (and other unlocked phones) has always been that they don’t normally support VoLTE and Wi-Fi calling on AT&T. The devices normally have to be certified for that network to get these seemingly simple features. Whenever I make phone calls my phone defaults to HSPA+ for a while and it takes time to switch to LTE. I also assume that voice calls sound more crisp and clear when over higher bandwidth networks. It will also make it so you don’t have to wait to get faster internet back each time you try to make a phone call. Lastly, if you’re in an area with low coverage you can still make calls over Wi-Fi. This feature is meant only for devs. We don’t know how stable it is or how well it will work in the long term. I personally only just enabled it so I cannot speak for its stability. Only do this at your own risk! I was recently on a voice call using this setting and it sounded really good, however the call randomly hung up and there were no service interruptions. Voice calls were also much louder so the person on the other line may hear their own voice if you don’t turn down the volume. Please let me know if you or anyone else tries this as well as your experiences with the hidden features. 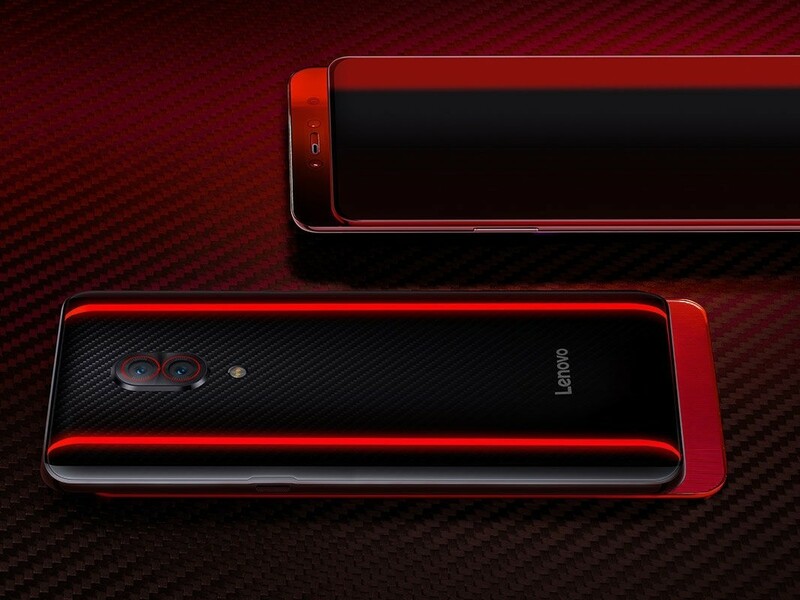 If you have a device other than the 6T please let us know if it work on your device! I ran a few specific tests after testing the stability of the VoLTE and Wi-Fi calling since writing this article on December 21st, 2018. Stability has been fine for me. I have not noticed any dropped calls calling to other devices with VoLTE and Wi-Fi calling as well as those without it. I call people at least once a day, most times I make 5-6 calls a day. Without any dropped calls and updating to Oxygen OS 9.10 and still having no options I’d say this is mostly stable. I saw no issues in stability. Calls came through fine and I did not find any stuttering. This call was made to a land line. The pictures below show the call being made and the settings that were used. This call was made to an iPhone 7 plus on AT&T’s network. Whenever you see the “HD” symbol I am assuming that means that means VoLTE is being used and not Wi-Fi calling. Calls come in far more clear when VoLTE is being used and I don’t notice as much crackling. I’m assuming that’s what HD voice is supposed to do. Regardless I do notice a difference. If you aren’t used to HD voice you will definitely notice a large difference. The HD symbol is gone, however I don’t know if this call is using Wi-Fi or cellular. As I explained above there is no way for me to check where the call is coming out of. I will note that the call did not sound as crisp. The person I was calling was the same person with the same iPhone 7 Plus with no settings changed on their end. I changed the calling preference to prefer Wi-Fi calls in this test. The call still went through just fine to the iPhone 7 Plus. Calls are definitely not as crisp without the HD voice going through. Wi-Fi Calling is still the preferred calling method. I can assure you this is just regular calling. All additional settings are off. The next test will show you why changing the preferred calling method is very important for testing Wi-Fi calling. This test is to prove that the preferred calling setting matters. You’ll notice that although VoLTE and mobile data are on there is no HD symbol next to the caller. This means that the call is either going through Wi-Fi or cellular. The call was still muffled as though it was going through cellular. The only way to most accurately test this setting is to find a place with no cellular, or LTE service. Only Wi-Fi. When I find a place like that I’ll update the article. This update will be short and sweet. Unfortunately, Oneplus does not allow calls to go out, even over Wi-Fi when the device is in airplane mode. I will post the prompts I received below. I am going to continue looking for a space where I get absolutely no service and only Wi-Fi. Those places are not common by me but when I find them you will all be the firsts to know. The post How Much RAM is Too Much for Your Phone? appeared first on OneTechStop. The post Does the ‘Dark Web’ Really Exist? appeared first on OneTechStop. The internet as you know it is only the tip of the iceberg. Beyond the web that you access every day using your search engines, there is a deeper web that holds important information and is reputedly home to some dark and sinister websites. While these tales are always floating around the web about websites that are quite often illegal and dangerous to visit, very few know about it and fewer know how to access it. So, the question remains, does the dark web really exist? Well, it does but it may be surprising to learn that it is not all that it is said to be. To better understand the dark web and how it functions, let’s go through each of the components of the world wide web and find out what the dark web is truly about. The surface web refers to any part of the world wide web that can be indexed and found by search engines, the most notable being engines such as Google and Yahoo. Believe it or not, the web that we use on a daily basis is only a minute portion of the web that actually exists. This portion gives the general public permission to access these web pages so that you can do things such as shop, learn more about specific topics, and access resources for entertainment or social connectivity. Everything that you use regularly, that can be located by absolutely anyone using the internet, and can access without special permissions can be found in the surface web. Beyond the web pages that are publicly accessible, there are also pages that require special permissions to access. One example of such web content could be your email. While the provider’s site would fall into the surface web, your personal email consists of a webpage that requires a password in order to access it, making it a part of the deep web. In addition to websites and pages that everyone can access with the right permissions, there are also databases of information that can only be accessed by certain organizations and businesses that generally contain sensitive information that are not meant for anyone outside of the business or organization. Overall, if it is private and meant only for certain individuals, it is part of the deep web. 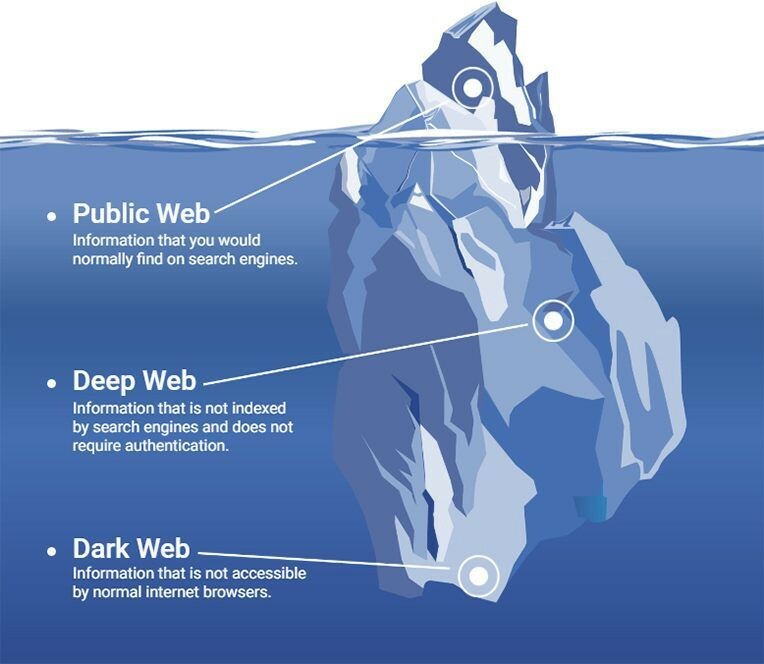 The dark web does exist and it refers to a small portion of the deep web that is meant to be hidden away and is not accessible through search engines. In fact, the dark web can only be accessed through special protocols such as the Tor browser and the Tor network. The Tor network is an anonymous and heavily encrypted network of sites that can only be accessed through the Tor browser. Due to the anonymity, privacy, and secrecy of the dark web, it is known for its illegal activities. By utilizing dark web monitoring tools, which monitor and protect businesses and individuals from threats, you can proactively stay ahead of planned attacks, data breaches, and stolen credentials to your business and yourself protected. However, not all dark websites are as terrible as you might have heard. Some may be simply sites where people who are not allowed to normally share information can speak freely or may be email providers who give you an anonymous email for a short period of time. Does the dark web really exist? Yes! It is a hidden corner of the deep web that gives users more anonymity and privacy than other parts of the internet. Whether its uses are meant for information sharing or more nefarious purposes, the dark web houses content that is meant to be hidden away so that others cannot monitor what is being hosted, accessed or shared. The post Stellar Data Recovery: Do not worry about losing your data anymore appeared first on OneTechStop. All of us have ended up losing crucial data from our computer one day or the other, be it intentionally or due to a stupid mistake. You go search around the internet on how to recover those files and a lot of the methods do not work so you end up getting over it but you do not have to worry anymore. 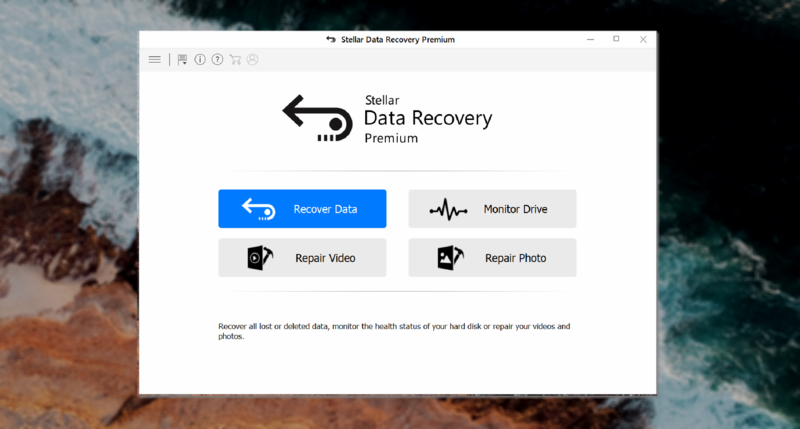 Stellar Data Recovery Premium for Windows is a powerful software to recover data from PCs, MacBooks, Ultrabooks, etc. The software just does not help in recovering lost data from your device, but also has the functionality to monitor the drive, and repair photo and videos. Yes, it’s a pack full of productive features. It helps in recovering each and every type of data and supports recovery from FAT, ex-FAT and NTFS drive partitions. Second, we choose the location where the lost file was present and click scan. The scanning process takes time depending on the size of the location it scans, but anyway the process is pretty quick. Next, it displays the list of files we have lost or deleted from the scanned location. We can preview it in the preview pane before finally recovering it. If you have not found your desired file, then you can go for the Deep Search. After that we choose the file(s) and click on “Recover”. After finding your file, we recover it to any location we want. And that is all of it, neat and quick. It helps you check the health status of a hard drive. You can clearly see all the details of your hard drive, along with the no.of partitions and also get the feature to clone the disk. You can also scan the disk to check if there are any problems with your hard drive. The process takes around 10 minutes. If you have some photos or videos which are corrupted, damaged or unusable, this software can also help you in repairing those. Add the video/image file(s) which is/are corrupted. Choose the location where you want to save the file, and you have your image/video opening again. Stellar Data Recovery is a multi-functional lifesaving software that we highly recommend to have installed in your computers to quickly help you when you accidentally lose your data or have a corrupted image which you need to repair. It is available for both Windows and Mac, with a Free version and Premium version which actually lets you do all the magic. You can download the free version and check for yourself how the software works, and then purchase the software. Trust us, when we say it is worth the money. The software has been globally recognized by PCMag and PCWorld with tons of positive review. You can check out their website for the different editions of the software and everything else in detail. Grab the software now and do not worry about losing your data ever again. 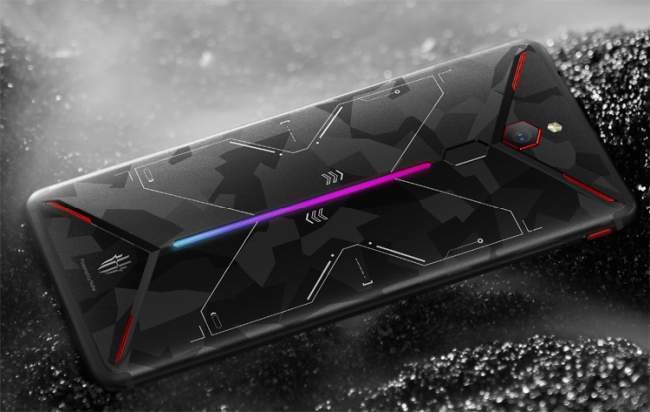 The post Nubia Red Magic Gaming Phone To come With 10GB RAM and 4D gaming experience appeared first on OneTechStop. The post How to Be More Productive at Work appeared first on OneTechStop. No matter which job are in, there will be days when you feel as though you are not doing your best. 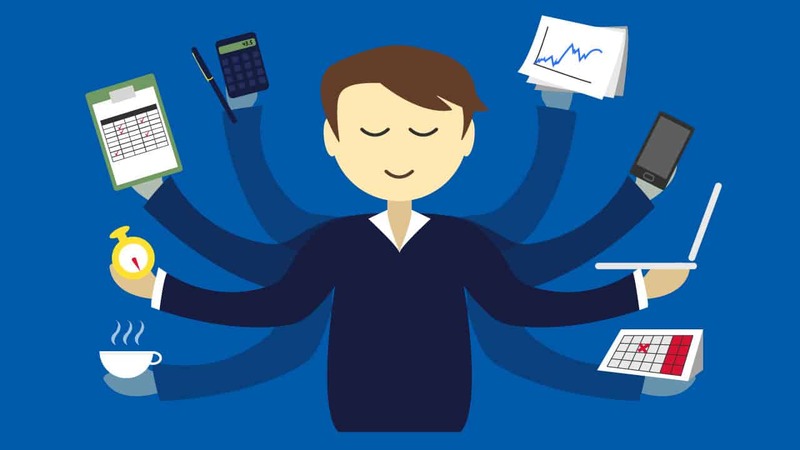 Although sometimes these causes can be out of your control, most workers can take their fate into their own hands and become more productive at work. When you are productive, you are more likely to be successful in your job and move onto the next stage in your career. This is an attractive prospect to anyone but being more productive is tricky when you don’t have the right tips. To help you be your most productive self, it’s best to take note of some golden advice. When you are dehydrated, you can lose some of your focus and concentration, which means you are more likely to make mistakes at work. It can also leave you feeling tired, so you may be less enthusiastic to work your hardest. There is one very simple way to combat this issue, which is making sure you drink enough water throughout the day. Some people find that drinking regular water puts them off consuming it, so it’s a good idea to add some flavor into your bottle to make it tastier and healthier. It is easy to feel as though you are not working your hardest when you take your lunch break, but it is essential to help your brain refuel for the rest of the day. There are numerous ways you can make the most of your lunch break, such as taking a walk in the great outdoors, which will leave you feeling refreshed. One other popular option is to unwind by playing online games. For adults, casino games are a good choice, and you can increase your chances of winning by following some reliable casino guides Unibet have created. The human brain can only concentrate fully for short bursts of time, which is why many people become distracted by the smallest things at work. It doesn’t help that most people are now in possession of handheld devices, which can be detrimental to productivity. Ideally, you should keep your mobile time restricted to your lunch break, and keep your phone stored in your bag until the end of the day. It is not just social media on these devices which acts as a distraction but talking to friends can pull up some stressful issues that may also impact your concentration. Everyone has experienced stress at some point in their lives, and unfortunately it can also get in the way of your work. As arguably the biggest distraction, it is easy to wish your stress away. However, cutting stress out is much easier said than done. If you feel as though your stress levels are becoming unmanageable, it is always wise to speak to a doctor. In the meantime, you should commit to trying some stress-busting exercises at home and at work, so that stress no longer affects your productivity.